Here at Housleys we have all the packing services and materials you need to make sure your belongings will be safe and sound during their journey to your new home. 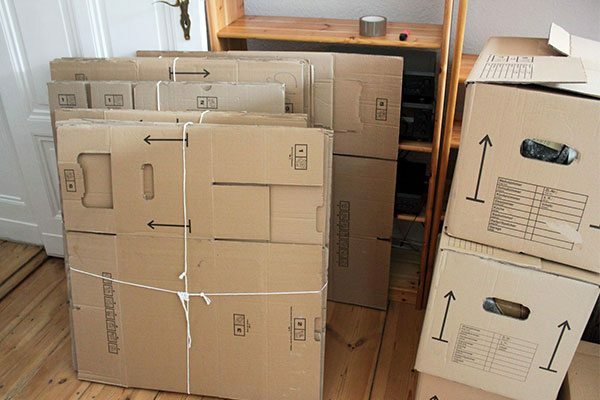 We can supply everything from bubble-wrap for fragile items such as crockery and glass, to corrugated cartons, tape and protectors for computers and TVs. We also hire or sell plastic moving crates in a range of designs and sizes that will provide the highest level of protection for your belongings. We will deliver them to your door and arrange collection when you’ve unpacked after your move. Our surveyor will be happy to estimate the number of crates you’ll need during your pre-move survey. Want us to do your Packing? We can pack your household effects and unpack them at your new home also. All items are fully insured. Housleys Packing Services Sheffield – Chesterfield – Worksop – Bakewell – Hathersage – South Yorkshire.